After three decades producing innovative packhouse technology for the European produce industry from our other global manufacturing locations, Compac is proud to open a new ‘Center of Excellence’ in Valencia, Spain. 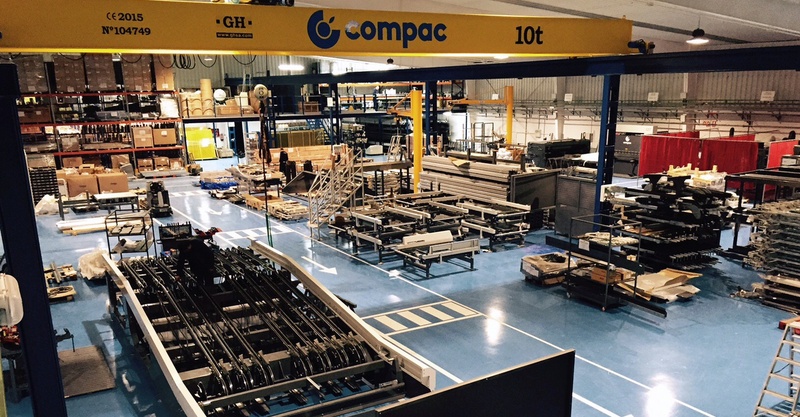 The completely refurbished 3800m2 facility is set to be Compac's new European hub and manufacturing facility. In what promises to be another chapter in Compac’s global success story, the first completed Compac system is already leaving the Center, headed for a South African citrus packhouse.